BEIJING (Reuters) - China is considering forcing steel and aluminium producers to cut more output, banning coal in one of the country's top ports and shutting some fertiliser and drug plants as Beijing intensifies its war on smog, a draft policy document shows. The Ministry of Environmental Protection (MEP) has proposed the measures in the document seen by Reuters. If implemented, they would be some of the most radical steps so far to tackle air quality in the country's most polluted cities. 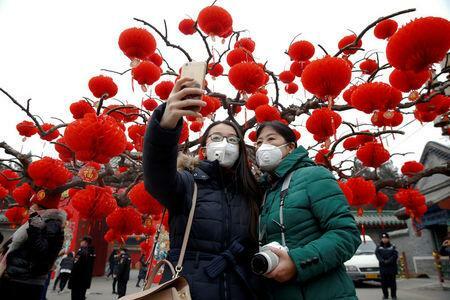 The move comes after China's northeast has battled some of the worst pollution in years as emissions from heavy industry, coal burning in winter and increased transport have left major cities including Beijing blanketed in thick smog. The document outlines plans to cut steel and fertiliser capacity by at least half and aluminium capacity by at least 30 percent in 28 cities across five regions from around late November to late February. By July, it would stop Tianjin, one of the nation's busiest ports, handling coal, with shipments diverted to Tangshan, 130 kms (80 miles) to the north, which would shift large volumes of coal transport from trucks to rail. Tianjin, China's second largest by cargo volume, is the key hub for trading 100 million tonnes a year of seaborne coal and domestic coal that flows south from Inner Mongolia, the report said. By September, ports in Hebei province would not be allowed to use trucks to carry coal from railways to ships. Based on the cuts over three months, the measures would reduce China's total annual steel output by 8 percent annually and aluminium output by 17 percent, according to Reuters calculations. A source with direct knowledge of the proposal said the environmental watchdog has distributed the draft to relevant local governments and companies seeking reaction. The Ministry declined to comment on the draft. The Ministry of Transportation did not respond to requests for comment. It's not known when the Ministry expects to decide on whether to implement the plan, one of the most extreme since the government launched its offensive on pollution three years ago. If introduced, the steps would likely further support rallies in aluminium, steel and coal prices, which have been buoyed by China's efforts to shut excess capacity and clean up polluting sectors. Highlighting the difficulties enforcing that policy, Greenpeace said on Monday that China's operational steel capacity actually rose in 2016 after a high-profile closure programme concentrated on already idled plants. Still, prolonged cuts in capacity will reignite worries about demand for raw materials like iron ore and coking coal. The steps will also cause major upheaval for utilities, miners and traders, as they seek alternative routes and storage for their coal. "I think these proposals are too radical. (The government) hasn't thoroughly considered the likely consequences and solutions to make it happen," said a coal trader based in China. The plans go further than an earlier proposal by Beijing's regional environmental watchdog to ban coal trucks and storage in Tianjin, which it estimated would cost the port 670 million yuan ($97 million) a year in business. 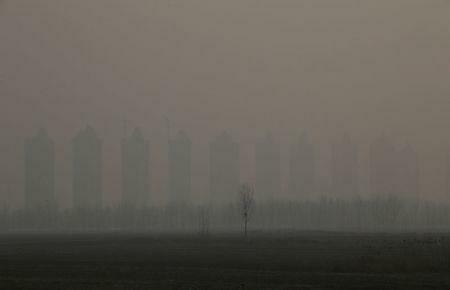 The five regions affected are some of the most populated and most smog-plagued: Beijing, the port city of Tianjin and the neighbouring province of Hebei, as well as Shandong, Shanxi and Henan. They account for one third of China's crude steel output, while Hebei, Henan and Shandong are the top three aluminium producing regions accounting for around 70 percent of total output. The Ministry also plans to close pesticide and pharmaceutical factories and fertiliser plants that use urea unless the chemicals and drugs are critically needed for the population, according to the document. 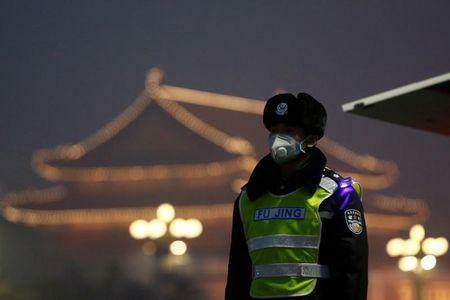 The news comes as the country's northern regions braces for more heavy smog this week. On Monday, state media reported Chinese cities that sit on three pollution "highways" have been told to coordinate efforts to reduce emissions.